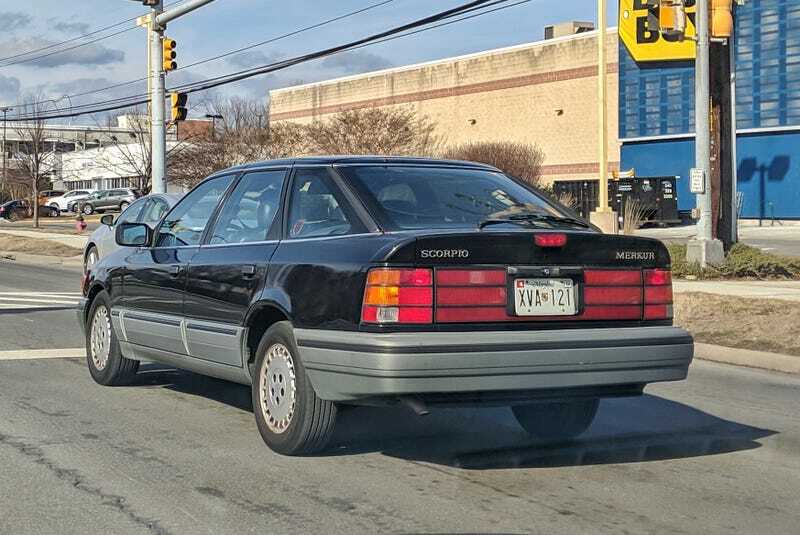 I happened upon this Merkur Scorpio while I was out and about today. It was super clean all around, the guy driving it looked to be at least 85 years old, and that style of Maryland plate was phased out in 2004. Maybe the dude bought the thing new?